Wellness is more than passing a physical. It’s a state of physical, mental and social well-being. It’s a conscious, self-directed and evolving process of achieving your full potential, as the National Wellness Institute notes. 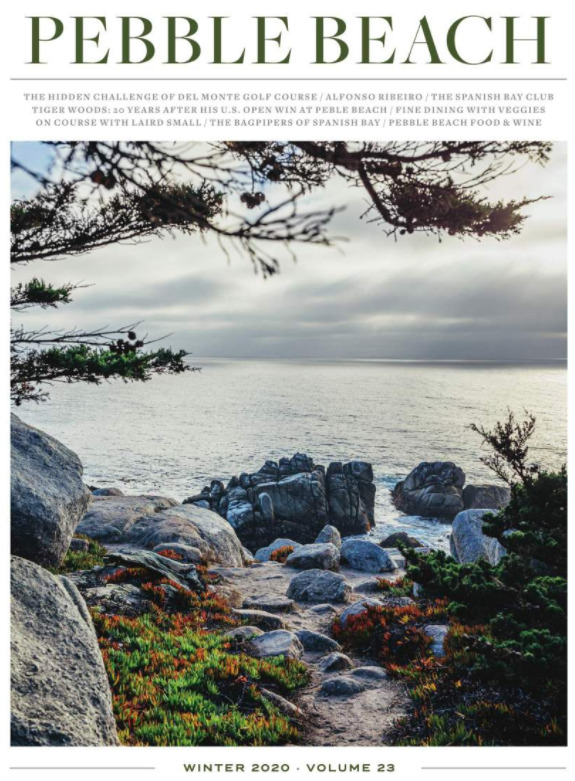 As we celebrate Health and Wellness Month this March during our Centennial Year at Pebble Beach Resorts, we asked Spa Director Lara Davidson to share recent trends you should try out. The biggest wellness trend of 2019 is CBD, or cannabidiol oil, which is extracted from the flower and leaves of the hemp plant. CBD is considered by many to be “Nature’s Advil.” CBD can be an effective treatment for arthritis, strains, psoriasis, muscle soreness, tendonitis and Sciatica. Look for CBD derived from hemp for a non-psychoactive, non-toxic, topically-effective treatment. At the Spa, CBD massage cream can be found in our Wellness (Head to Toe) Treatment or it can be added on to most massages. CBD Cream is also available for purchase in the Spa Boutique. Cleared by the FDA for pain management and skin care, Celluma Light Therapy uses light energy to improve cellular health by accelerating the repair and replenishment of compromised tissue cells. Research has shown that phototherapy can increase circulation, accelerate tissue repair, kill acne bacteria, decrease inflammation, improve skin tone, texture and clarity, as well as ease muscle and joint pain, and arthritis. Simply put, the LED light source provides compromised cells with added energy so the cell’s performance is enhanced. 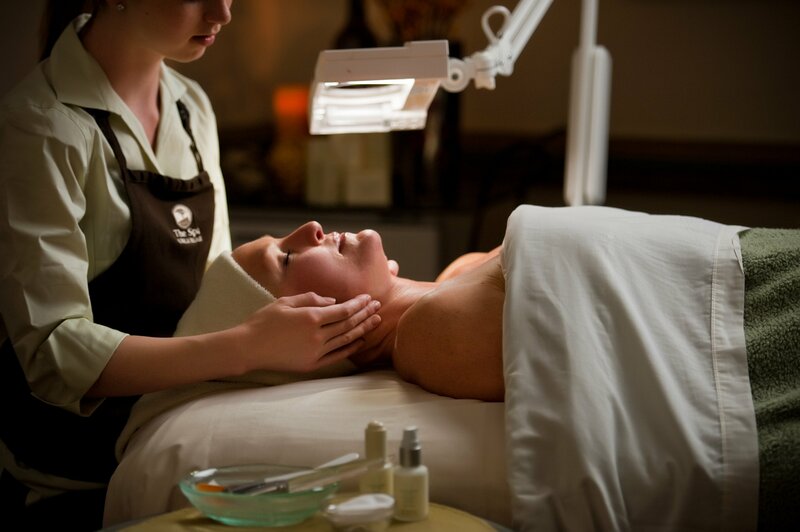 Light Therapy is included in our Fountain of Youth Facial, and it can be added to any of our other facials. Coloring supplies are complimentary and available daily in the Conservatory at The Spa.